WHAG is a leading charity working in Rochdale, Bury, and Cheshire West and Chester providing domestic abuse support to women and men and homelessness support to women. 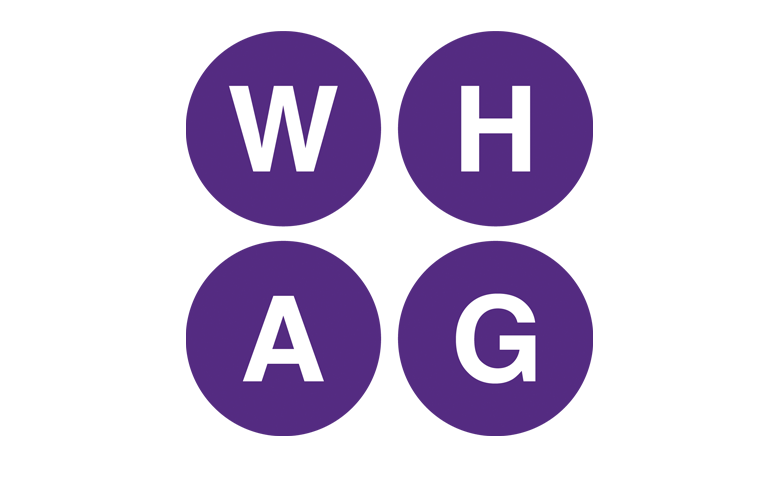 WHAG provide different levels of support improving the safety and life opportunities of service users. We are looking for energetic and organised co-workers who are passionate about making a difference. We are looking for new members who will play a key role in the development of UP. The roles require a rare combination of strengths in organisation, relationship building, and practical judgement. This is a fantastic opportunity to join an entrepreneurial and innovative organisation.